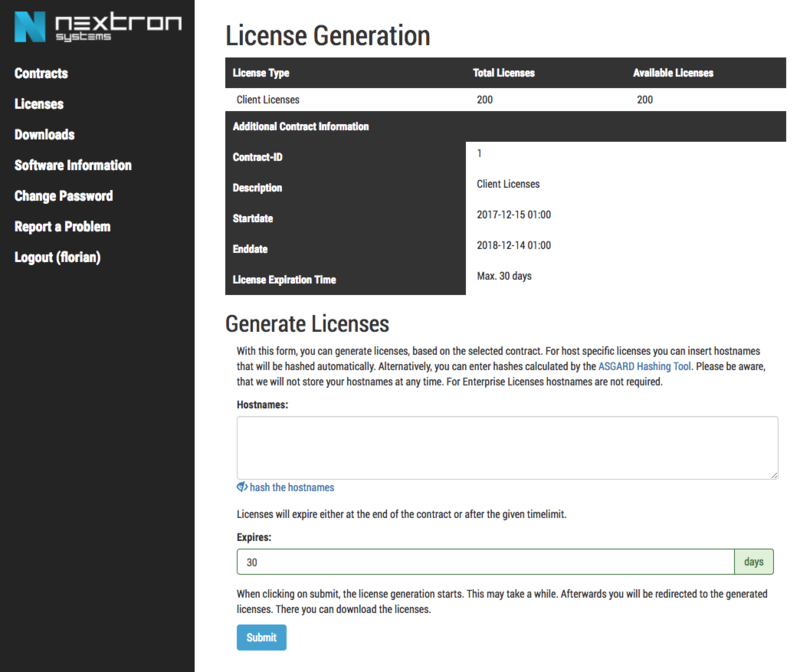 Our Customer Portal allows you to manage you licenses, download the most recent program versions and access the Nextron Systems knowledge base. After a purchase, you can issue a license precisely when it is needed using our new customer portal. The validity period of each license begins at the issue date. 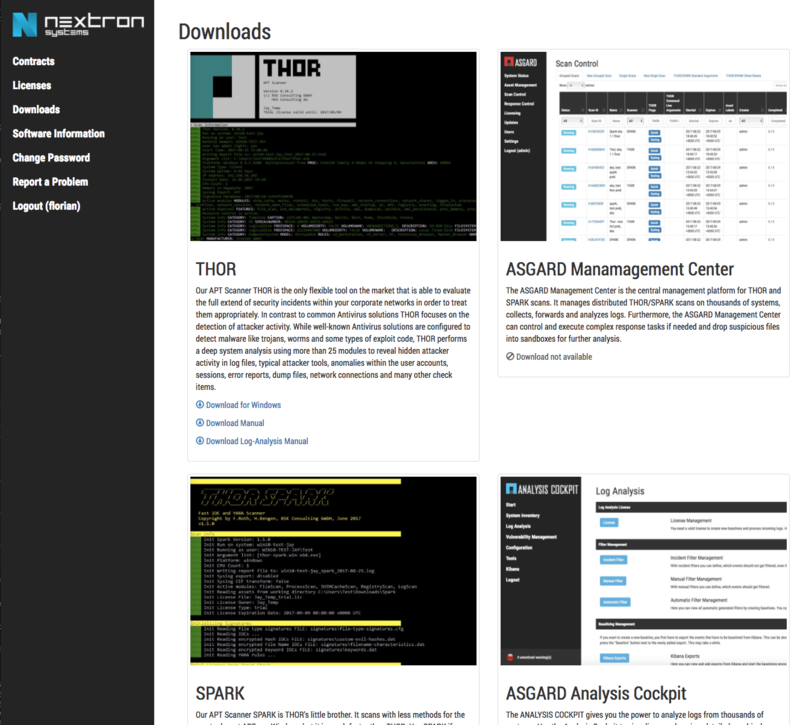 Download the most recent scanners and auxiliary tools that help you to test an distribute our scanners and process the log data.